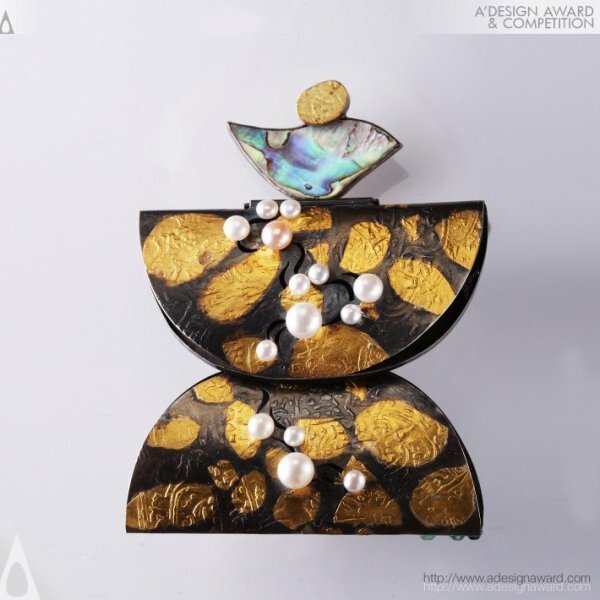 IJDA is an international jewelry design competition open to entries from all countries, the accolades challenge jewelry artists to push the limits of jewelry design, creativity and imagination. 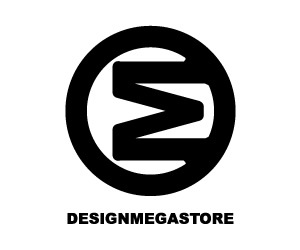 Jewelry designers and jewelry manufacturers worldwide are expected to enter their best jewelry design works which tells a story, states a vision and encompasses the depth of skill; demonstrating diligence and intelligence in design. 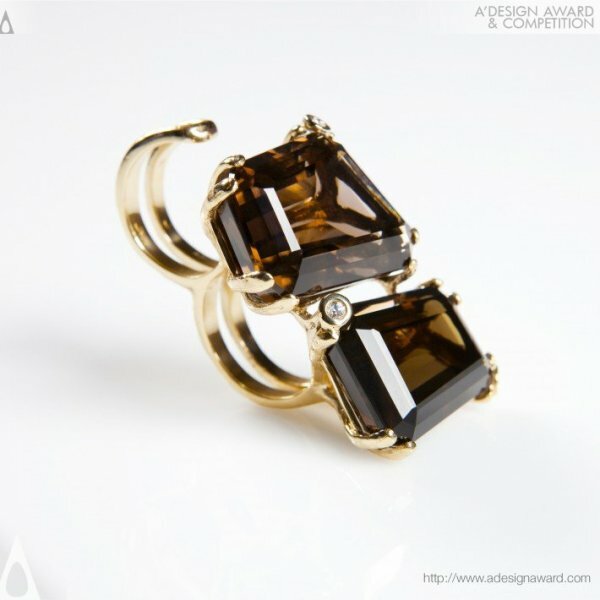 Entries are accepted in all jewelry design categories, and special attention will be given based on the material of choice. 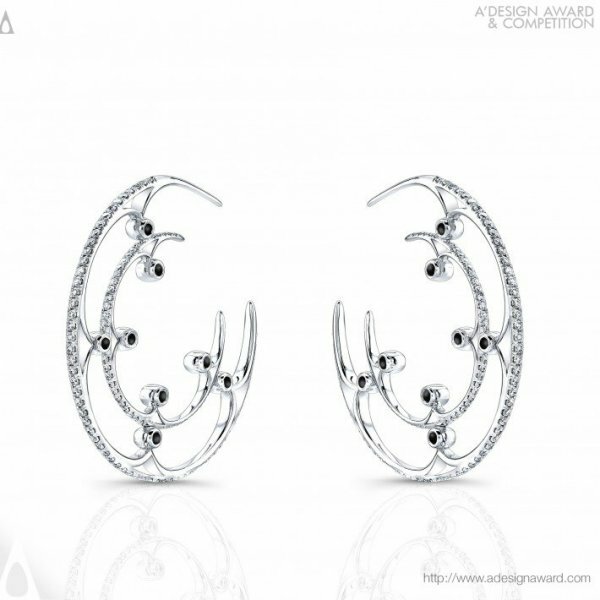 The IJDA Jewelry Awards recognizes jewelry designers and manufacturers and their best designs and is the one of the most prestigious, diffused and prominent international award for jewelry design. 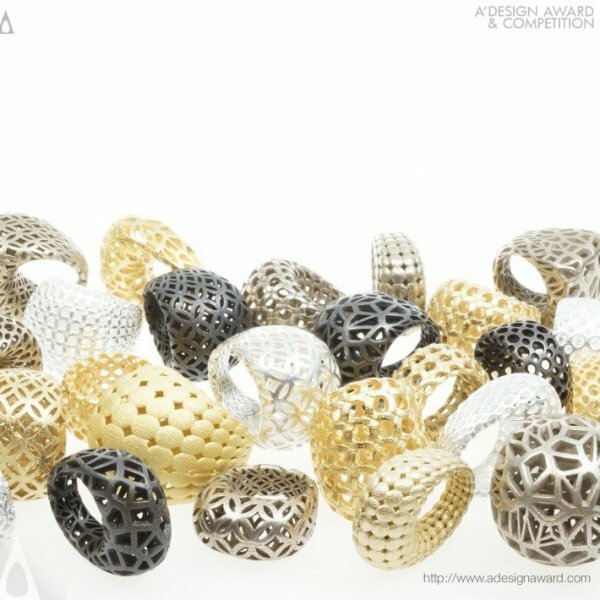 International Jewelry Design Awards provide jewelry designers with the opportunity to showcase the superior quality, innovation and style of best jewelry design and are considered one of the most respected and prestigious creative award for the jewelry design industry to honor creativity in lapidary arts, 3d printed jewelry design, ready-made jewelry and design of faceted gems and pearls, carvings, and objects of art that could be worn as jewelry. 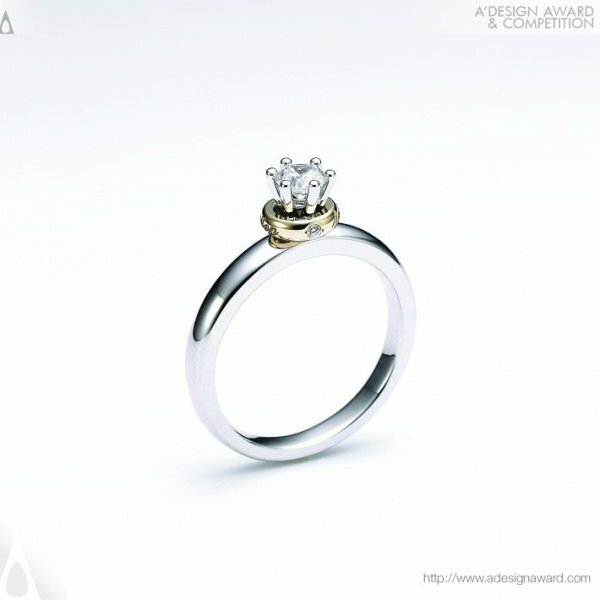 The International Jewelry Design Awards, is not only considered the finest jewelry design competition in the world because entries are not limited to submissions of precious metals or gemstones; creativity is not limited by choice of material, and 3d jewelry designs as well as ready-made designs, plastic, fabric or ceramic jewelry are welcomed. 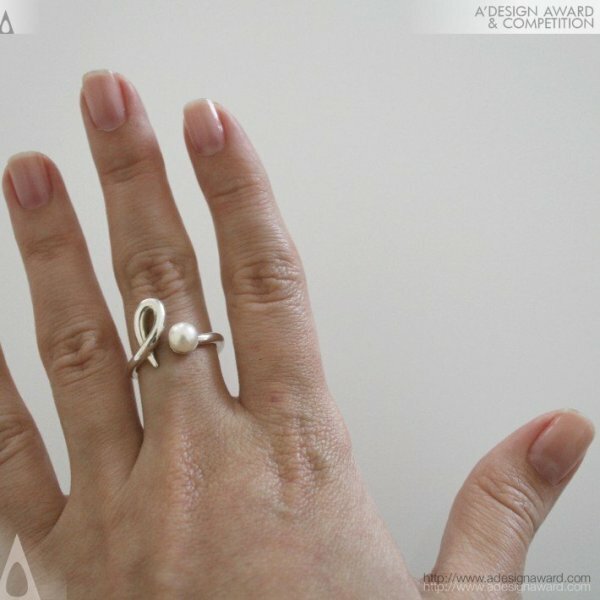 The International Jewelry Design Awards also accept submissions related to fashion industry; watch designs, fashion accessories and luxury objects are welcomed in different categories to add a level of inclusion to the competition and to recognize and celebrate excellence in all areas of the jewelry, fashion and watch design industry. 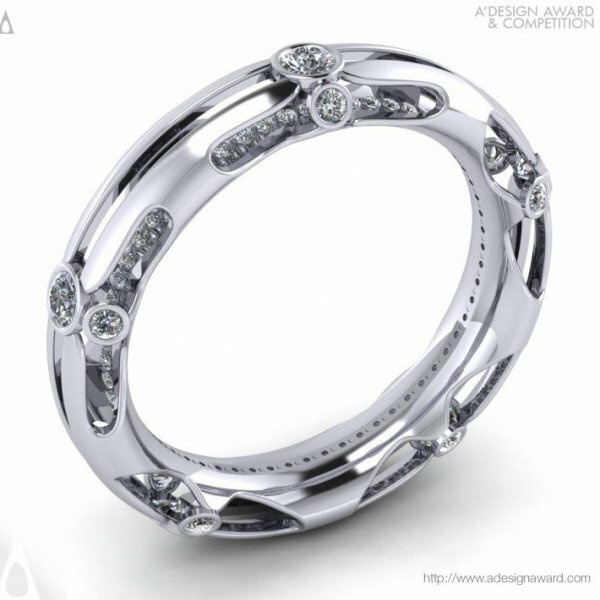 Winning the International Jewelry Design Awards is a mark of excellence you can use to prove to clients you are the best in your field. 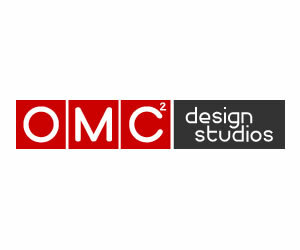 It puts you in the best possible position to win more work and gain industry recognition for your outstanding business and design staff. Entries are judged rigorously by a panel of judges composed of scholars, professional designers and press members as well as entrepreneurs. While all types of jewelry are accepted, the following are considered special which could be May be cast, fabricated, forged, assembled or created with any combination of techniques; Silver, Gold, Platinum, Bronze, Iron and their combinations and alloys together with gemstones or decorative works or stones. 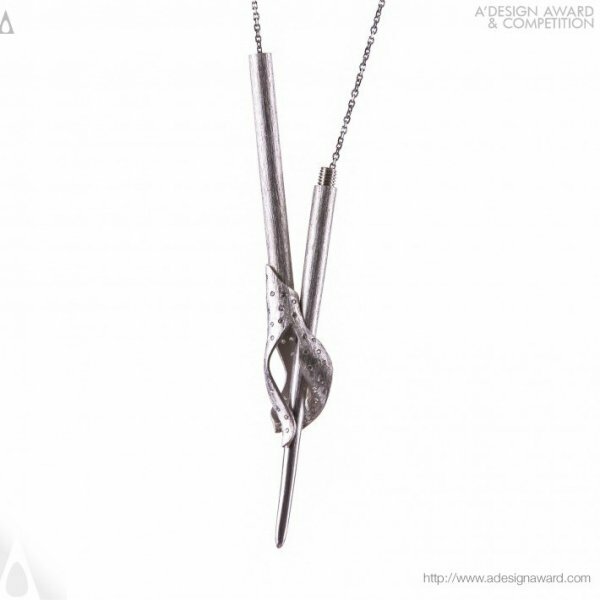 Hollowware and Art Objects will further be considered for the accolades. These include vessels and non-wearable objects made of precious metal, as fashion accessories, using one or a combination of craft techniques to include spinning, drawing, forging, raising, and forming or otherwise constructed primarily from milled stock and decorative cast components can be incorporated. 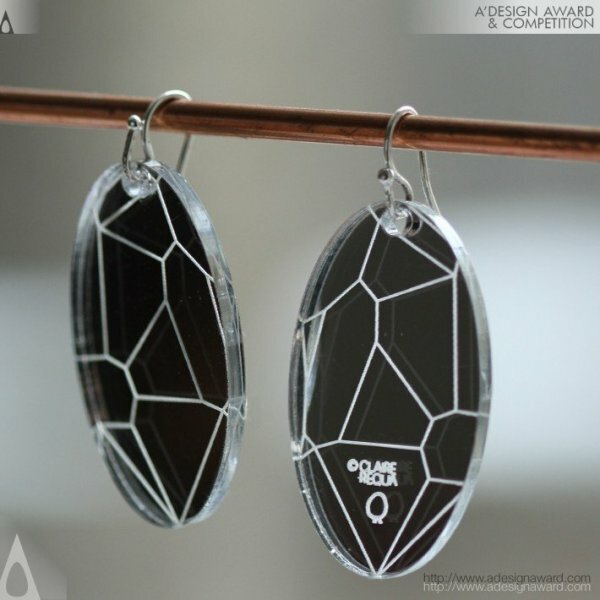 Enamel, Amber and Glass submissions will also be considered as well as Alternative Metals and Materials, and of course the 3D printed jewelry designs are especially called for entry. 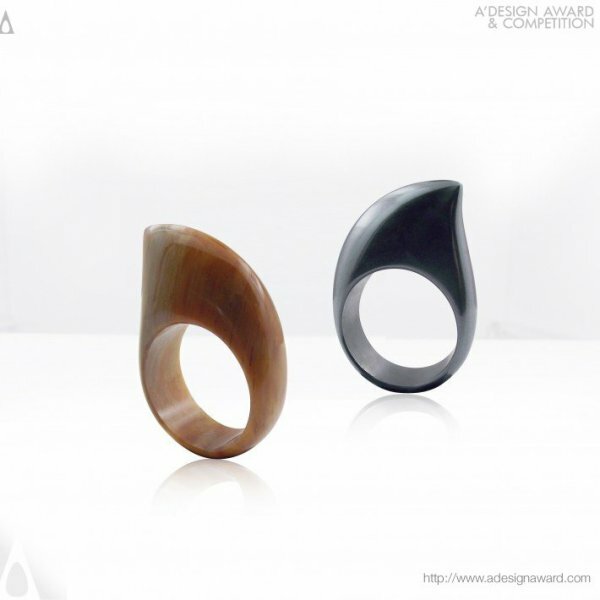 Submitted pieces must be wearable jewelry except for the hallowware and art objects which will indeed be considered for the luxury design award category instead. Likewise a special category for watches exists. 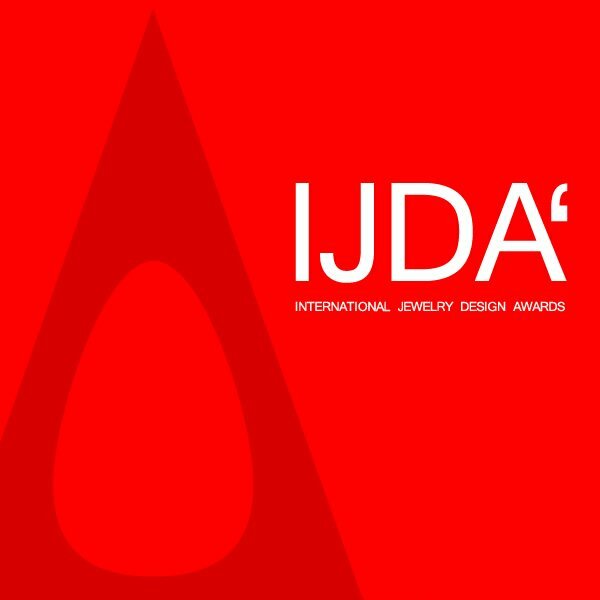 The IJDA aims to acknowledge promise, innovation, and individuality in the work of jewelers, jewelry manufactures and to advance the career of a promising artist or a brand further by creating international recognition and publicity. 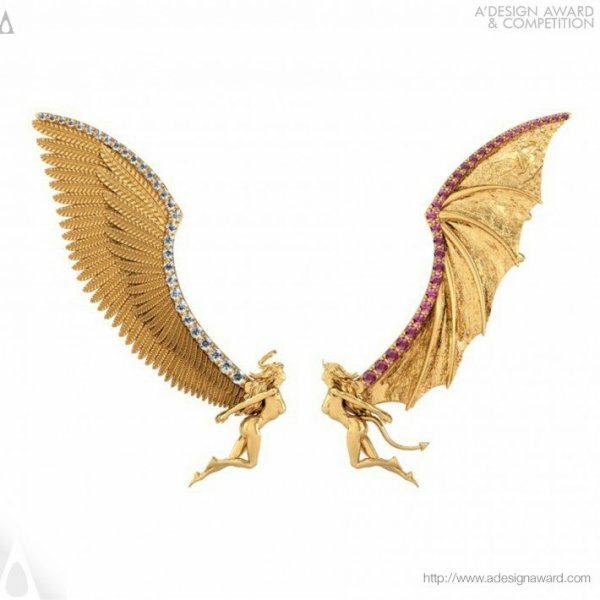 IJDA expects beautiful pieces of jewelry which combine splendid handiwork with the vision and artistic creativity of the designers as entries. 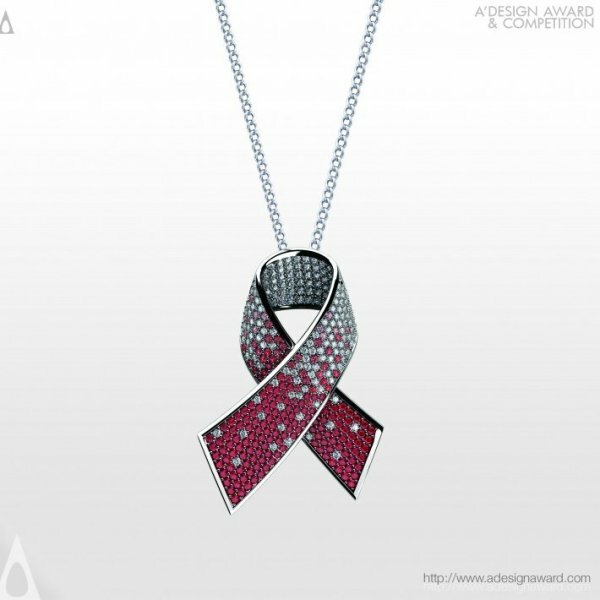 IJDA award winners will be given a huge prize package that includes an extensive public relations campaign to ensure your news reach thousands of media members, fashionistas and others. Promotion and publicity will be provided as well as you will get feedback and advice from the judges throughout the process. Winners will further be invited to gala-night and their works will be exhibited in Italy. 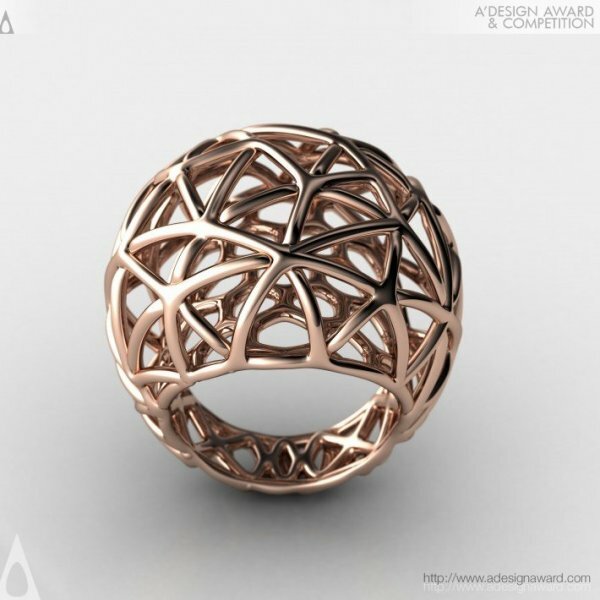 The objective of the jewelry design competition is also to help ascending the standards of creativity and craftsmanship in order to create a better society with more visually appealing products. 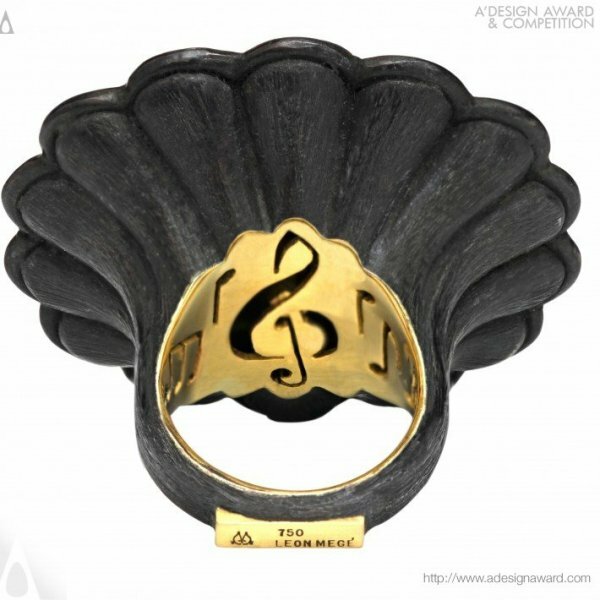 Designs submitted must be individual jewelry designs to be worn by men or women. Designs of suites of jewelry will also be accepted. 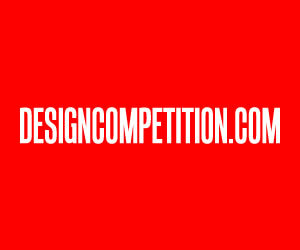 Designs must be original, but they could have previously been entered into any other design competition, offered for sale or publicly displayed; products in market or previously published jewelry designs will also be accepted to the jewelry design competition. A unique jewelry competition, there are no restrictions or requirements to use any precious metals or gems at all. honor, and of course the ability network with others during the gala-night. 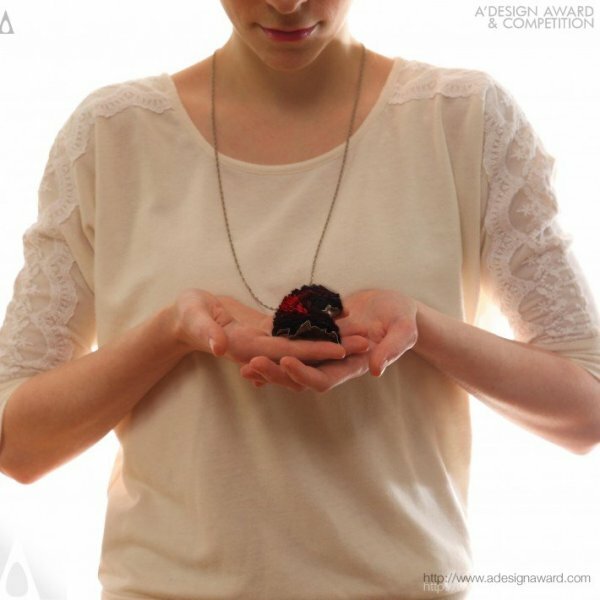 The judging criteria for the jewelry design competition relates to innovation, craftsmanship, aesthetics, visual appeal, wearability, ergonomics and functionality. 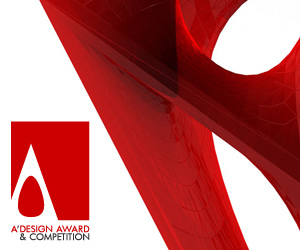 Winning pieces will be featured and showcased at IJDA Exhibition at Italy and will be provided exclusive coverage in media, receive the 3d printed award trophy in metal and of course get a hardcover edition yearbook of best designs. IJDA will highlight the most promising jewelry designers and give them a great level of support and spotlights to help them reach further audiences, by enrolling in this competition you will have the opportunity to be selected as a winner, and a will reach a great way to promote, advertise and market your jewelry design practice, company or brand. 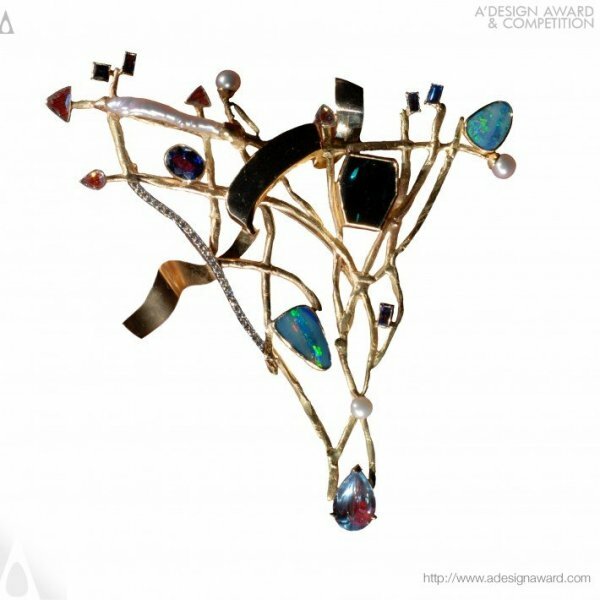 Spotlighting talents and recognizing achievements in the field of jewelry design, encouraging the extensive utilization of new design technologies, materials, techniques and pushing the industry for reaching higher standards are the reasons the IJDA, the International Jewelry Design Competitions are organized. Winners will be given Platinum, Gold, Silver, Bronze or Iron awards. 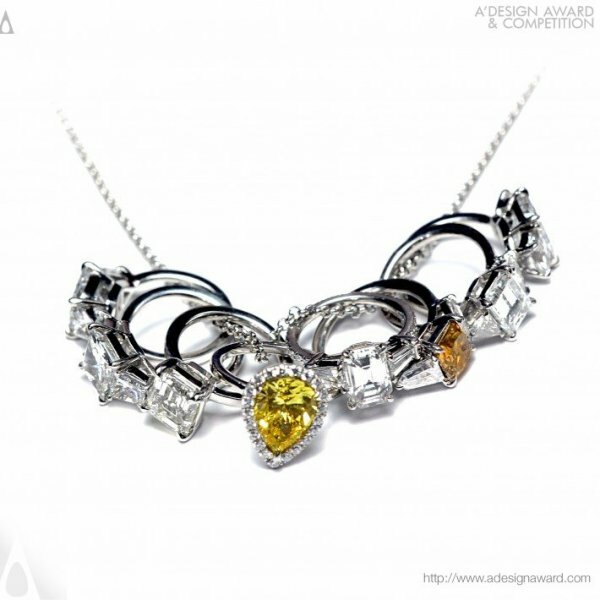 This article was added on Monday, 27th of January, 2014 at 05.26 am by author Frank Scott Tags: jewelry design awards, gold design awards, platinum design awards, jewelry awards, fashion awards. Read our copyright policy here.